Judy Keating interviews Linda about life, writing, and purpose. Click here to listen. 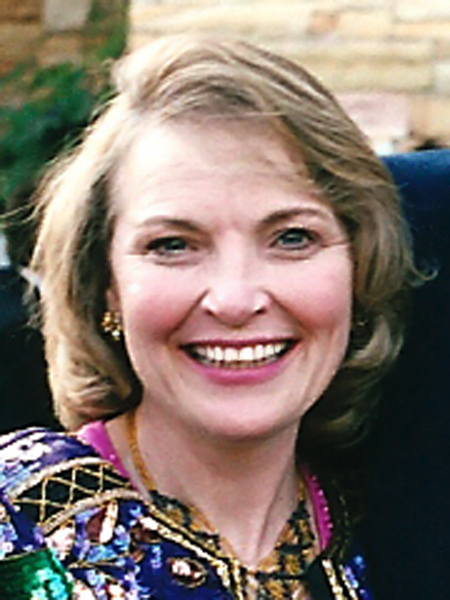 Linda Goodman makes her home in Atlanta, Georgia where she is a Reiki Master, a Mediator, and a Consultant/Coach. She credits the mediation tool of being “neutral” as one of the foundations for bringing beneficial healing to others by an almost sacred listening technique and allowing others to experience their own deeply personal answers in a safe environment. After a career in Human Resources and working within companies to show them how to work generationally and develop teams for their benefit , Linda decided to go one-on-one to allow for more personal transformation of her clients. Her desire is to continue to morph her business based on the needs of her clients. Several have requested assistance on teaching their children to effectively emote, and a collaborative project is currently being developed for that purpose. Classical Music and Italian Operas resound from her vehicle and home, shared by dogs and her husband. She’s proud of the accomplishments of her dear family members, especially her adult son. They often humor her by attending positive thinking seminars or guided meditations, which makes her smile even broader.